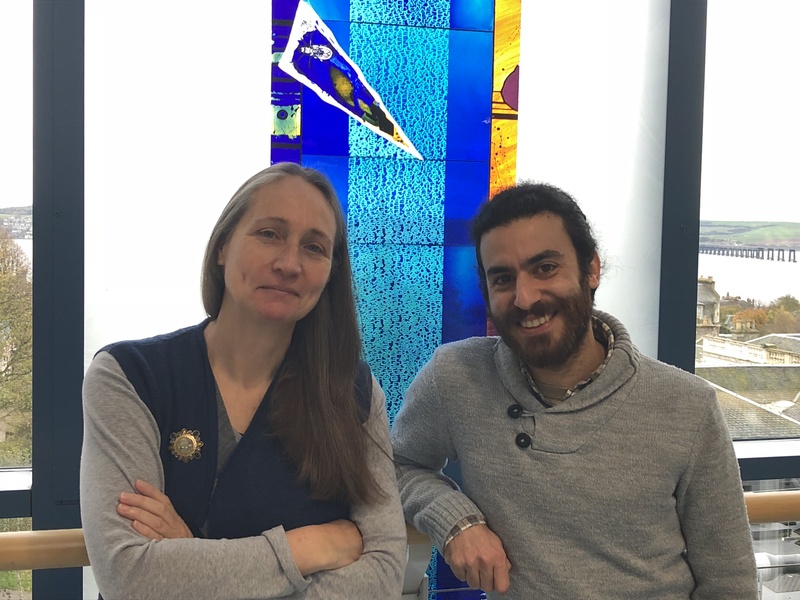 Ioannis Kasioulis and Kate Storey reveal new microtubule structures and interactions during neuronal delamination. Proper development of the central nervous system involves the detachment of newborn neurons from their birth-place in the early neural tube. Kasioulis et al 2017 (eLife), show that as the new neuron lets go of neighbouring cells there are changes in its internal skeleton (know as the cytoskeleton) that mediate a critical series of events. Live cell imaging revealed the formation of a dynamic wheel-like structure made of microtubules, which closely aligned with the other major component of the cytoskeleton, actin. This new paper shows that interactions between microtubules and actin are needed for cell detachment and for the neuron to retain an important component, the centrosome. This structure organises growing microtubules and can facilitate processing of cell signals. This research paper begins to uncover the sequence of events underlying neuron cell detachment and sheds light on potential mechanisms that operate during dispersal of tumour cells. Ioannis Kasioulis, Raman M Das and Kate G Storey.